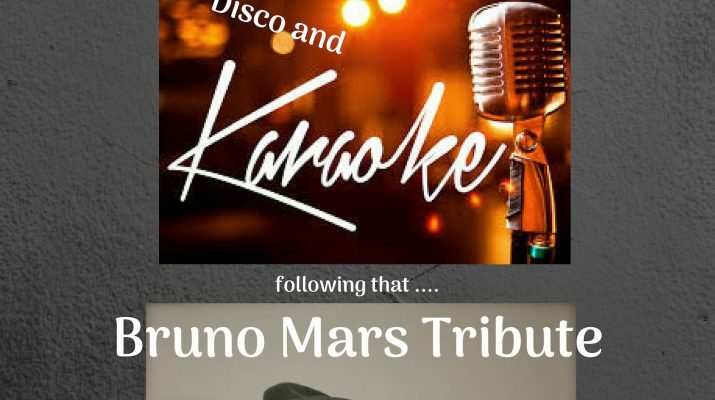 Tickets (priced £5) for the Bedwas RFC Boxing Night party featuring Karaoke and a Bruno Mars Tribute act are selling fast. 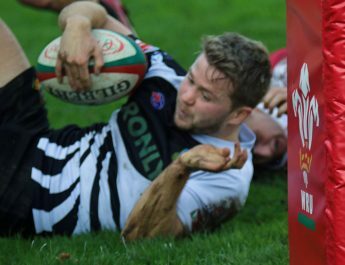 Get yours now to avoid disappointment from behind the bar or contact Kelly on 07341334025. 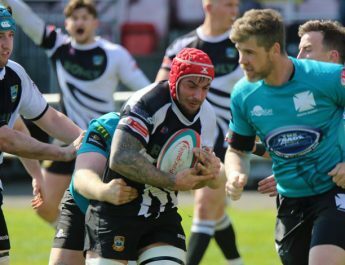 Another big game awaits-come and support the Bedwas boys! 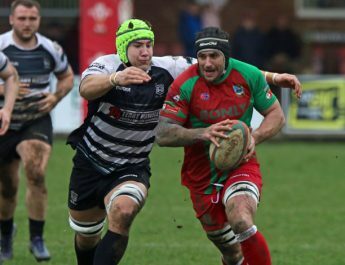 March 7, 2019 Ian Lovell Comments Off on Another big game awaits-come and support the Bedwas boys!